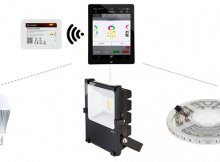 Alexa/Google Compatible Wi-Fi LED Controllers – Join the Smart Crowd! 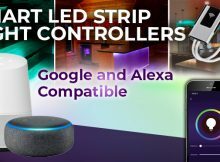 If you've discovered all the glory of LED strip lights, you'll be even more impressed with our Alexa/Google Assistant compatible Wi-Fi LED controllers. 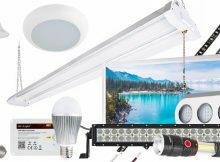 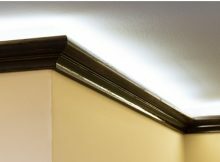 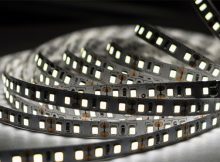 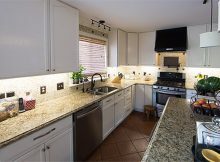 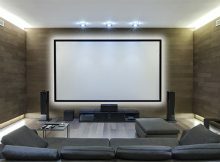 Choosing LED Strip Lights: How Bright? 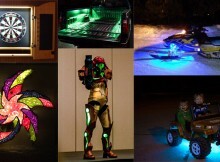 What Color? 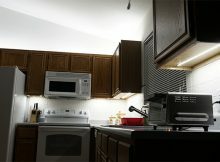 LED WiFi Lights: Control Your Lighting From Anywhere!